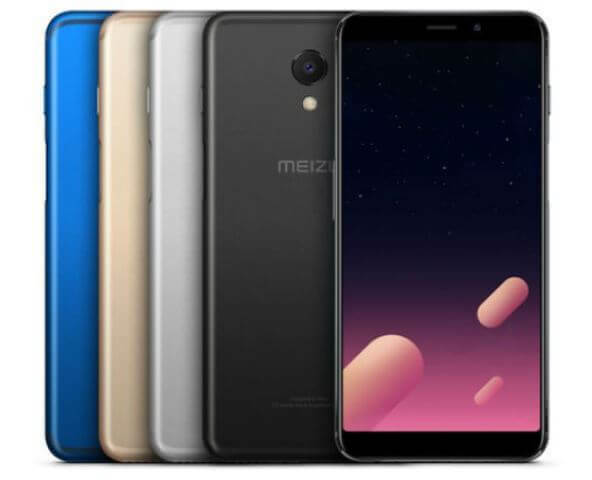 Meizu has officially unleashed its latest mid-range smartphone in the Philippines, the M6s. As a quick recap, housed in a glass and aluminum body, the Meizu M6s flaunts a big 5.7-inch HD+ panel with 1440 x 720 screen resolution, translating to 282ppi. Under the hood, it is powered by Exynos 7872 hexa-core processor, paired with Mali-G71 graphics. It is complemented with 3GB of RAM, and 64GB of internal storage that is expandable up to 256GB via microSD card. It has good camera design, as well, composed of 16-megapixel f/2.0 main camera and 8-megapixel f/2.0 selfie snapper. In addition, the phone is equipped with 3000mAh stamina to accompany users on their daily mobile tasks. The device features Flyme UI 6.2 based on Android 7.0 Nougat operating system. Meanwhile, the Meizu M6s is now available at official local retail stores with a price tag of Php10,990.